Nik is using Smore newsletters to spread the word online. Elwyn Brooks White was born on July 11, 1899. His place of birth was Mount Vernon, New York. He was in the army before being enrolled in college. He worked for three different news companies in 1921-1922. He wrote Charlotte's Web and Stuart Little. Elwyn Brooks White has written 14 non-children books! (That's a lot.) He also wrote three children's books: Stuart Little, Charlotte's Web, and The Trumpet Swan. His dad worked in a music shop so he got free instruments. He would slip out the fire escape to get away from "locals." He worked for many paper companies including United Press, Legion News, and Seattle Time as a reporter. 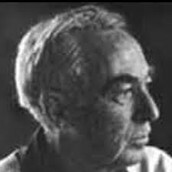 He worked in all of the companies all in 1921-1922. To write those books you have to be very knowledgeable. E.B White owned a dog. 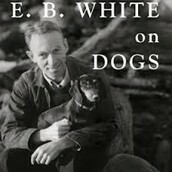 E.B White grew to be quite old. 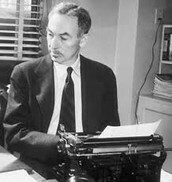 E.B White got distracted at work.